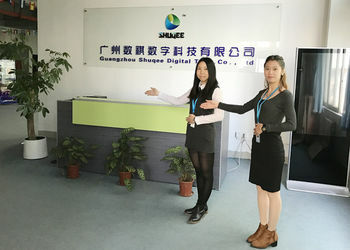 Shuqee Tech. brings together the professional talent and technology, has a highly qualified personnel. Set from software development to hardware design, system testing, technical services are completed by professional and technical personnel. And integrate the latest scientific and technological achievements, and has invested heavily in independent research and development of digital, intelligent, immersive 4D cinema six systems, with many patents. SHUQEE main businesses are 4DM Theater building, 5D & XD Cinema. 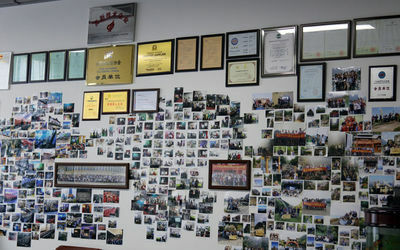 Because quality product performance and good reputation, Company's products through a global marketing network, not only meet the domestic market demand, but also have been exported to more than 60 countries and are subject to a great welcome and praise. 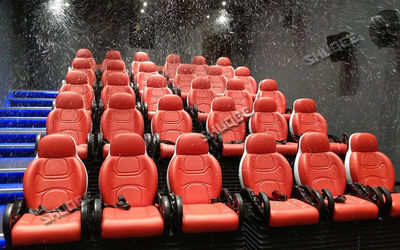 5D & XD Cinema widely used in Cinema, Scenic, Commercial Centers, Theme Parks, Science Hall, Education and Scientific Research etc. 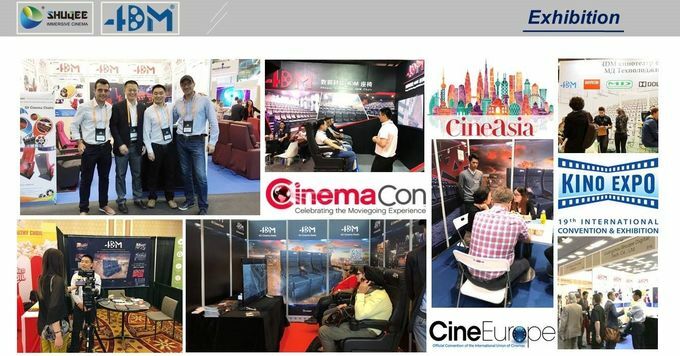 You can find our tracks in various cinema exhibition in globalwide, from the BIRTV and CinemaS in BeiJing and ShangHai, CineAsia and CineEurope in HongKong and Barcelona to the CinemaCon in America and Kino EXPO in Russia, professional cinema exhibition is the a gateway of connecting our customers in worldwide. Digital, Legendary, Start from here! 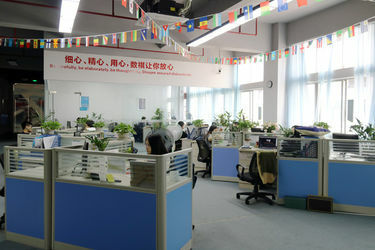 SHUQEE was established in 2011, with 51-100 staffs. Our main businesses are 4DM Theater building, 5D & XD Cinema. 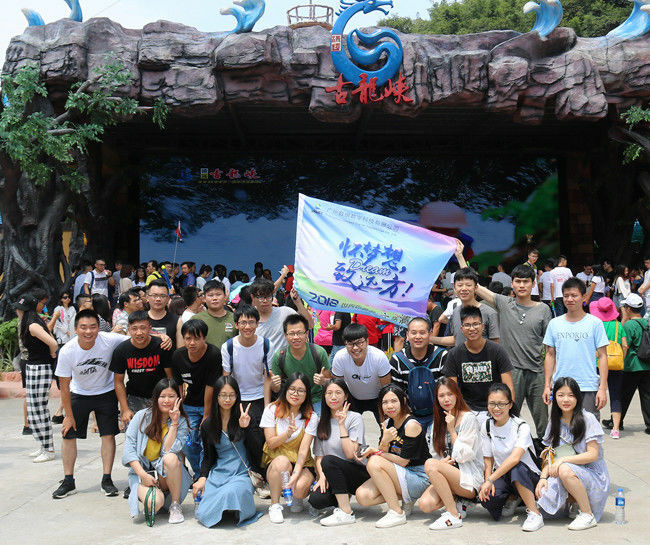 The products through a global marketing network sale, not only meet the domestic market demand, but also have been exported to more than thirty countries. 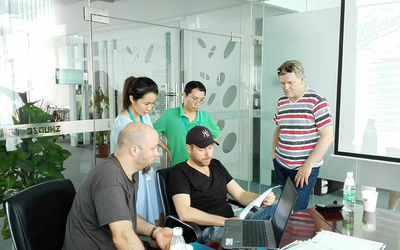 Although was founded only 8 years, but we are engaged in 4 D / 5 D cinema research, development and production, through the efforts of teamwork, the technology is very mature. 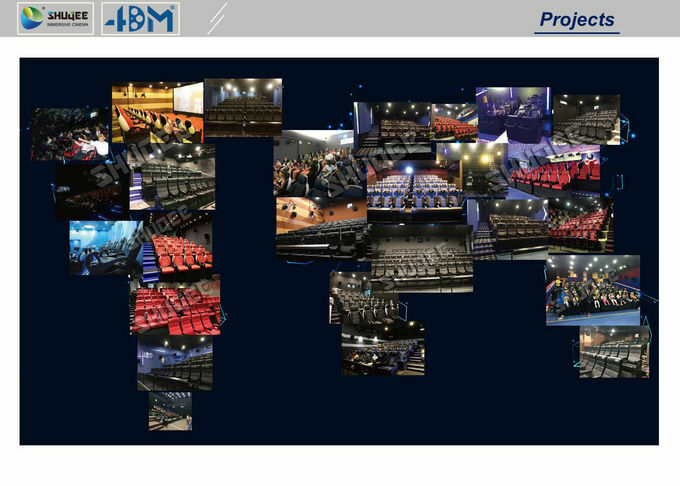 At present our company has realized to upgrade large 2 D / 3 D cinema converted into large 4 D / 5 D cinema project. 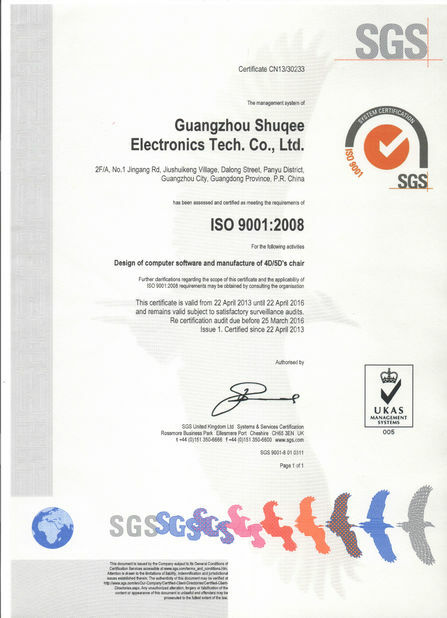 Guangzhou SHUQEE Digital Technology Co., Ltd was established several. 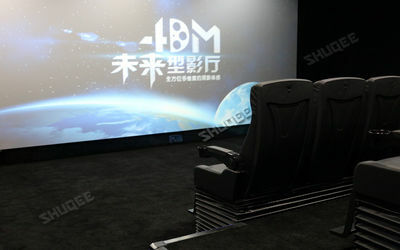 The young company was facing the rapidly growing opportunity of 5D theater, and quickly occupied the market from more than 20 countries. 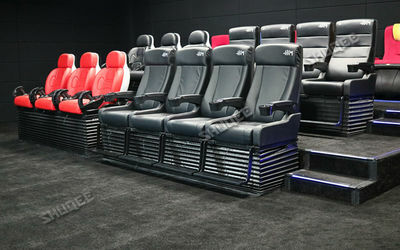 This innovative concept allows 4D way into the movie theaters, to become mass entertainment consumption. Facing difficulties, we have chosen are the difficulties, develop 4DM Theater Systems. 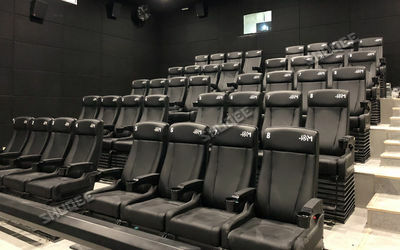 To continue to improve the function of theater 4DM, To make it more adapted to the environment and its management Cinemas, we constructed model works in Jiyuan, Changchun, and so on. 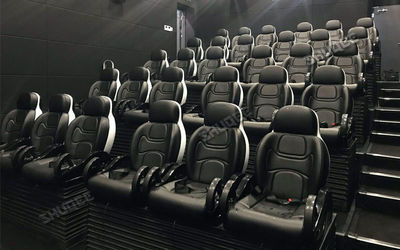 In line with market needs, On the basis of 4DM theater, we have developed a "shock cinema", cinema investors and the audience is more likely to accept a new way of viewing. 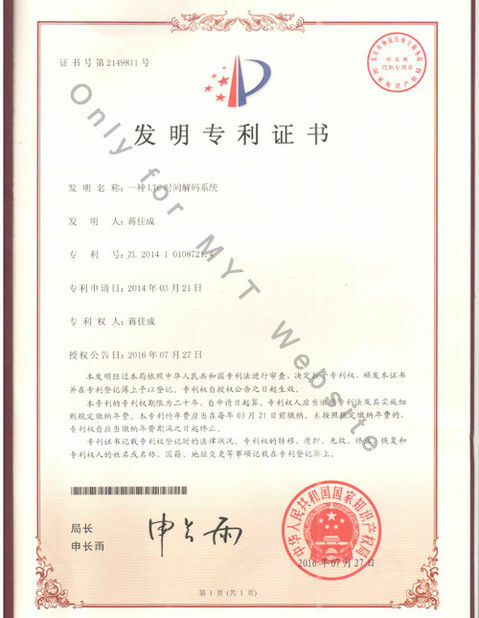 2016, fully carried out domestic and foreign 4DM and Shock chair business, got many achievements. 2017, SHUQEE has the grand ambition of carry on the past and forge ahead into future, not only to meet the success has been achieved, more efforts to open up new roads. Become director member of "Technical branch of China film distribution and screening association”. 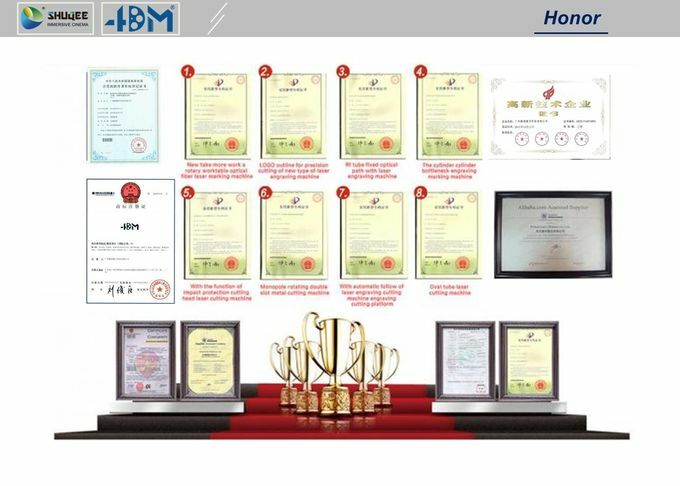 Became the most reliable and trustworthy integrity manufacturing enterprises, products exported to more than 60 countries and regions. Integrative and normative technology training is available for free to customers by our technical personnel to ensure have a comprehensive understanding the products and daily use, maintenance and management and they are able to estimate and solve small problems. 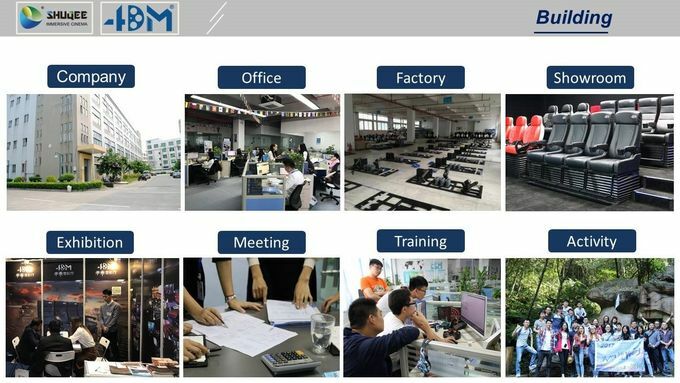 Through the training, let user have a comprehensive understanding about the system, including the design of the system, installation, commissioning, operation and maintenance, docking, and strive to make the user use it according to our training and system construction documentation can be independent management, operation, maintenance the whole system. 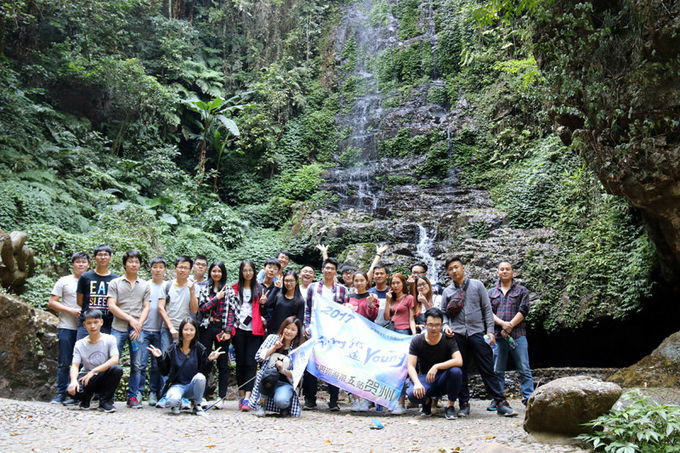 Our company will organize regular visit for a return according to customer feedback. In return visit, the owner can propose any quality problem and opinions, the company will be listened modestly, treat and make record return visit to customer problem then solved carefully and seasonable organization guarantee. The warranty group will be in touch with the customer at the first time, effectively notice with the customer communication problems. For general failure problem, the warranty team through telephone, network remote ways to direct customer solve the problem in an hour. Free repair service during the quality warranty period and reasonable charge for spare parts and maintaining service after the quality warranty period. We will never exempt our responsibilities on product owned defects. Upon receiving user’s notification, we ensure 24-hour after-sales technical support. Necessary spare parts are provided together with products to customers. Lifelong maintenance of controlling system, incessant improvement of the system functions and continuous software upgrades. 6. Site instruction service of installation is available. Last, for more detailed information on our industrial cinema equipment, please do not hesitate to contact us! 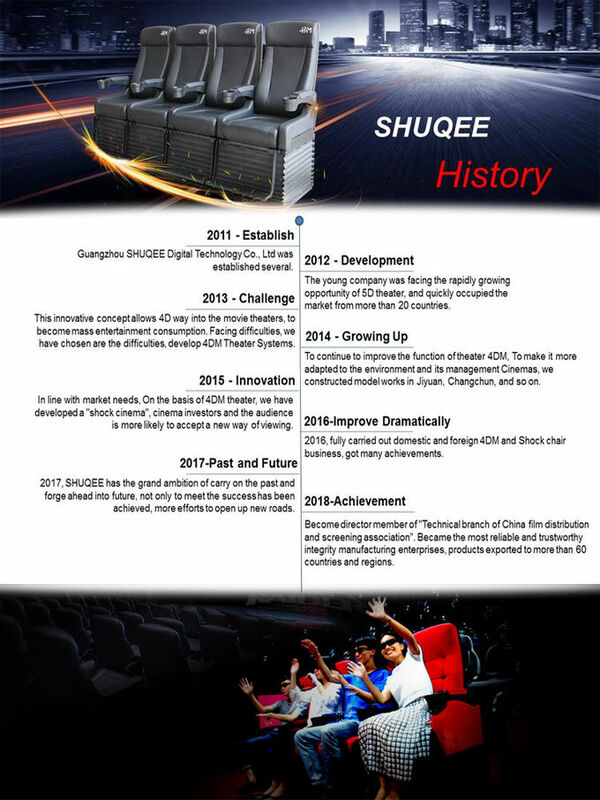 We welcome your inquiries to our email: sales@shuqee.com , and look forward to working with you. SHUQEE brings relevant professional talent and technology together for a highly qualified professional team. 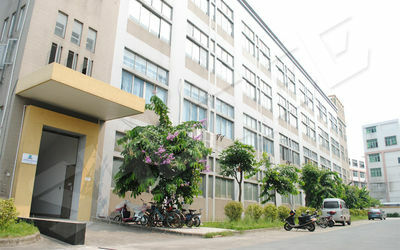 We have R&D Dep., QC Dep., After-sale service Dep., Production Dep., and Sale Dep., total about 50 people. The development of software, the design of hardware and the testing for equipment is finished by our professional technicians. As the expansion of our business, we welcome more friends.